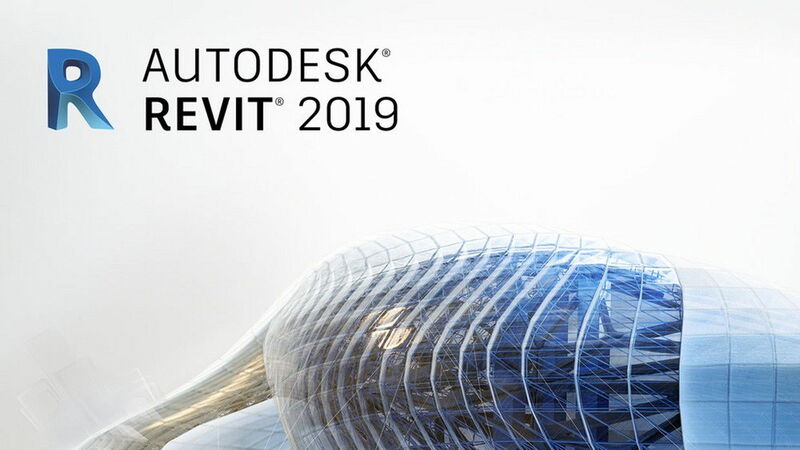 Building information modeling software: Learn about Revit® features for BIM, the intelligent model-based process used to plan, design, construct, and manage buildings and infrastructure. Revit supports a multidiscipline collaborative design process. Parametric components: An open, graphical system for design and form-making, and the basis for all building components designed in Revit. Worksharing: Contributors from multiple disciplines can share and save their work to the same centrally shared file. Schedules: Create a tabular display of model information extracted from the properties of the elements in a project. Interoperability and IFC: Revit imports, exports, and links your data with commonly used formats, including IFC4. Add-ins: Extend Revit functionality with API access, add-ins, and a content library on the Autodesk App Store. Annotation: Communicate designs more effectively with WYSIWYG editing and features that let you control text appearance. Dynamo for Revit: Expand and optimize BIM workflows with an open-source graphical programming interface that installs with Revit. Conceptual design tools: Sketch and create freeform models and create massing studies. Analysis with Insight: Optimize building performance with centralized access to performance data and advanced analysis engines. Architectural modeling: Add architectural elements to the building model, including walls, doors, windows, and components. Point cloud tools: Connect laser scans directly to the BIM process to author an as-built model. 3D design visualization: Explore, validate, and communicate designs. Render more quickly and accurately with Autodesk Raytracer rendering engine. Multistory stairs: Quickly create and modify multistory buildings by connecting stairs to the levels in your project. Cloud rendering: Produce photorealistic visualizations without tying up your desktop or using special rendering hardware. Physical and analytical model: Create a physical model for coordination and documentation, and an associated analytical model for structural analysis. Reinforcement detailing: Create 3D reinforcement designs for cast-in-place and precast concrete structures. Produce reinforcement shop drawing documentation with rebar schedules. Structural steel modeling: Model connections with a higher level of detail using a variety of parametric steel connections in Revit or by creating your own custom steel connections. Structural documentation: Create an accurate and detailed structural documentation of multimaterial designs. Bidirectional linking with analysis: Integrate analysis results into the BIM process and work in an iterative design workflow. Linking with structural fabrication: Interoperability between Revit and Advance Steel helps provide a seamless BIM workflow from steel design to fabrication. HVAC design and documentation: Design complex duct and pipe systems to express intent, and model duct and pipe systems with mechanical design content. Electrical design and documentation: Design, model, and document electrical systems. Keep track of electrical loads throughout the distribution system. Plumbing design and documentation: Create sanitary plumbing systems with sloped piping and layout piping systems to design and document intent. MEP fabrication detailing: Create fabrication-ready models in Revit. You can model and coordinate MEP LOD 400 components. Insight integration:Insight lets you optimize building performance with centralized access to performance data and advanced analysis engines. Fabrication service conversion: Use the Design to Fabrication tool to convert design-level model elements to construction level-of-detail elements. Fabrication documentation: Document model layout more effectively. Document, schedule, and tag fabrication elements. Construction modeling: Derive construction insight from design models. Split and manipulate wall layers and concrete pours, and prepare shop drawings for fabrication. Construction coordination:Upload Revit models into BIM 360 Glue and sync with BIM 360 Layout. View and share point sets in the BIM 360 Glue web interface or the BIM 360 Layout iPad app. Navisworks interoperability:Open a Navisworks coordination model directly in Revit to coordinate your design with the work of teams who use different software. Import/Export 2D sheets: Bring AutoCAD files in or out of Revit, and prepare sheet sets for export to fabricators, subcontractors, or other project stakeholders in the format they need. Constructability details: Augment design intent models with the detail necessary to meet the requirements of construction teams. Fabrication for structural engineering: Link to Advance Steel for steel detailing and fabrication to help accelerate design-to-steel construction. Fabrication for MEP engineering: Convert design level-of-detail model elements to fabrication level-of-detail elements for detailed coordination, fabrication, and installation. * Lưu ý: Mỗi list đầu dòng là 1 bản cài đặt, link nào đie thì dùng list đầu dòng khác nhé!. Có j thắc mắc pm FB nhé!